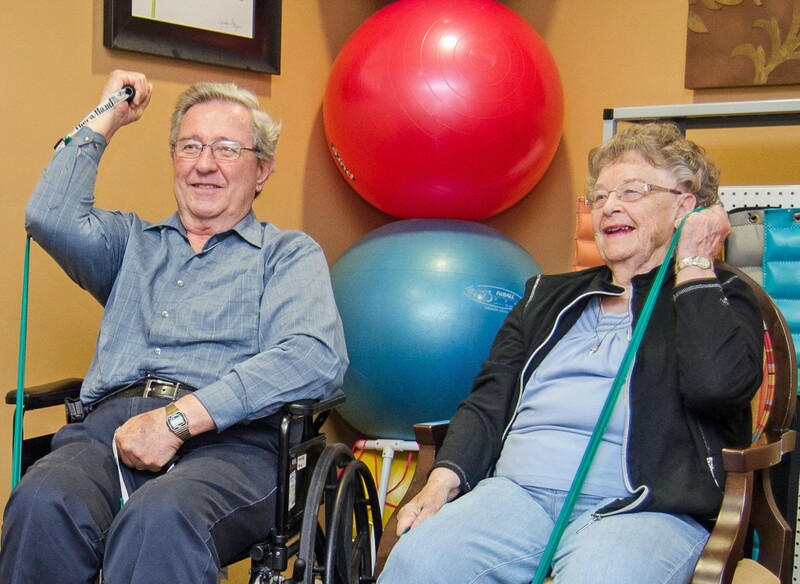 Lighthouse communities boast Rehabilitation Gyms that offer state-of-the-art equipment for a wide range of Medicare supported treatment options. The licensed professionals from Bayada Home Health Care Services (Hopkins Creek) and Move for Life (Ellicott City) come to our community for your ease and convenience. Physical therapy for optimizing function through therapeutic exercise, balance and coordination training, and education. Speech language pathology for evaluating and treating cognition, communication, and swallowing problems. Occupational therapy for improving motor skills and reasoning abilities, or to compensate for permanent loss of function. Our therapists take a team approach partnering and communicating with the physician, patient and the Lighthouse care team to ensure we meet the highest standards of clinical excellence and safety.